Still searching for that perfect Christmas Gift for your friends, family or... yourself? 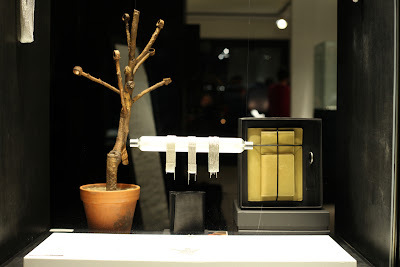 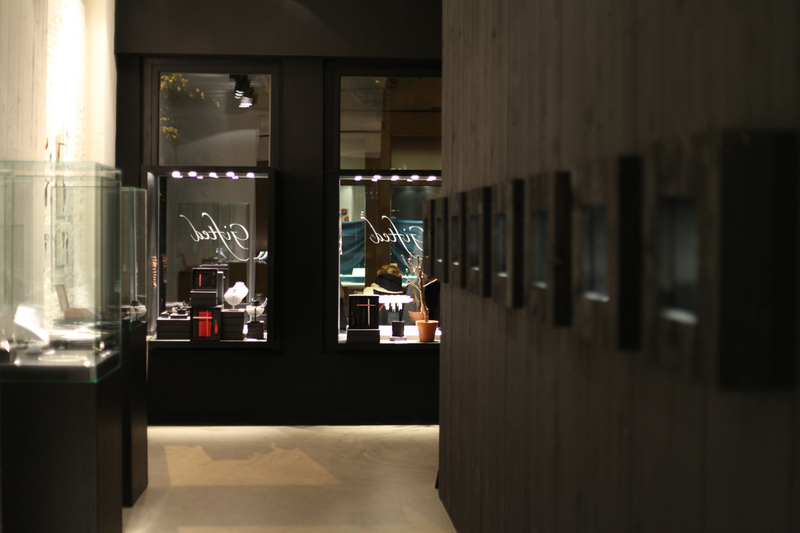 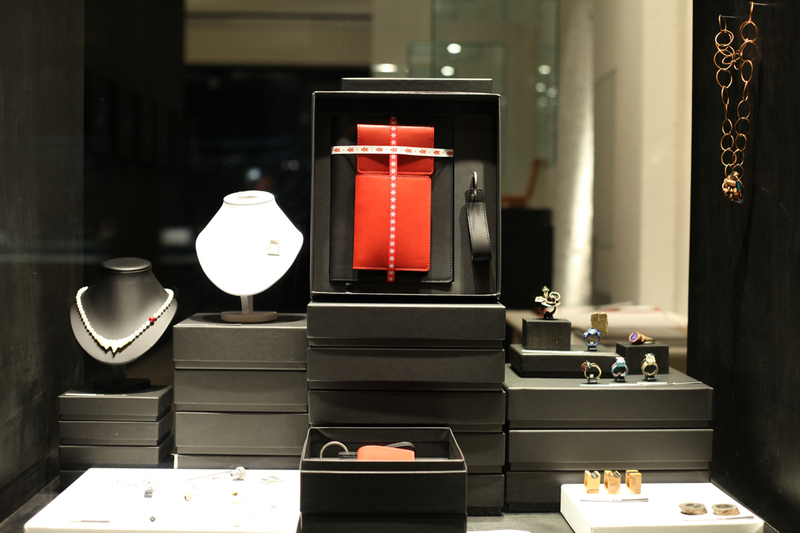 Especially for the Holidays we present a fine selection of jewellery, fascinating art and our collection of leatherware. Come and get our special Gift Boxes - a beautiful set of our leatherware - at a special price for yourself or that special person you want to surprise! 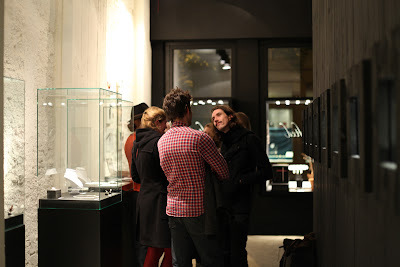 Join us for a drink, a snack and a chat at the Opening Thursday December 15, 2011 from 18h till 21h. 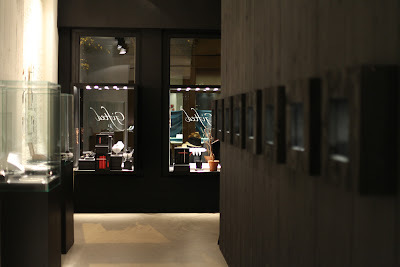 Open Friday 16, Saturday 17, Sunday 18, Thursday 22, Friday 23, Saturday 24 December from 12 to 18h or on appointment.